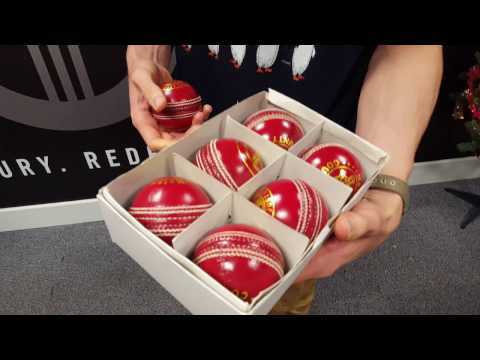 Box of 6 Cricket Balls - ideal for clubs. Multi-buy Discount Price - Save £7.95 over the individual price of 6! The It's Just Cricket County Matador is a new, It's Just Cricket branded cricket ball, hand stitched from specially selected cow leather, with a stunning wax finish, which helps retain a "new" look for the majority of an innings! This box of 6 cricket balls is ideal for clubs, and thanks to the multi-buy discount, allows a saving of £7.95 over the individual price of 6!